National Collection Week is Nov 12–19, 2018. 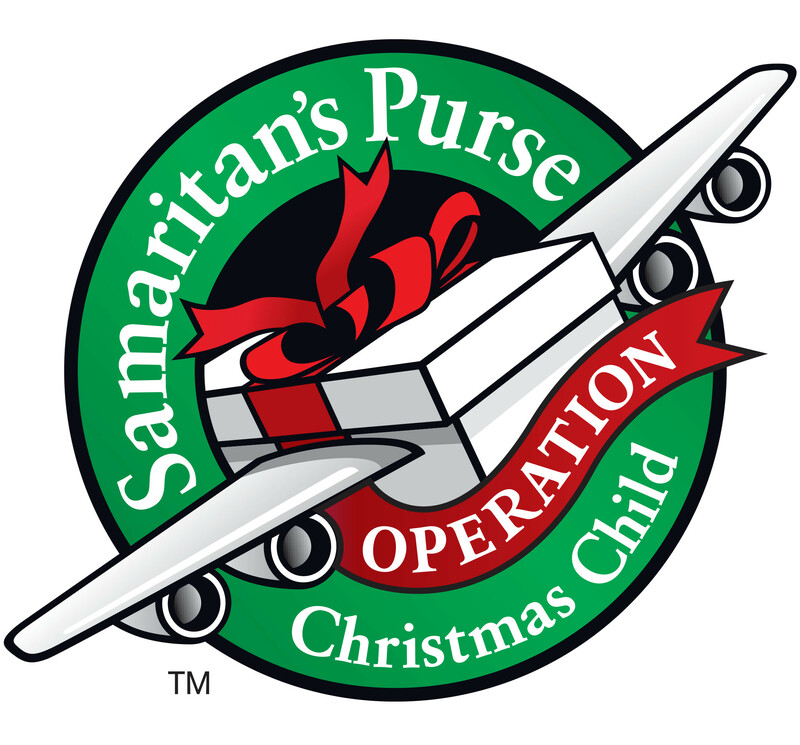 11월 12일까지 Operation Christmas Child 행사를 진행합니다. 세계 여러나라에 이는 아이들에게 Christmas의 기쁨을 전달하는 사역입니다. 이 행사는 Samaritan’s Purse (Franklin Graham)에서 주관 합니다.